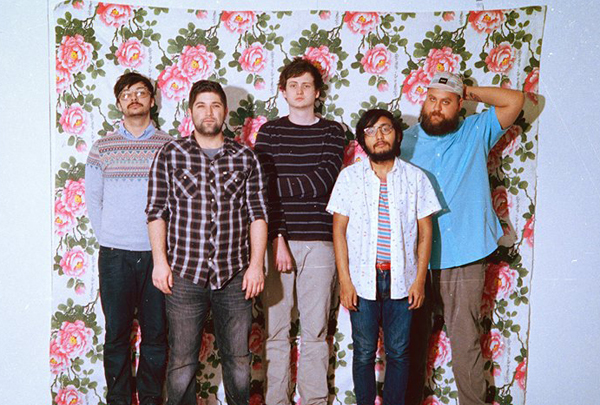 St. Louis natives Foxing's debut is that rare album that will define their career and become the benchmark for everything else to come. 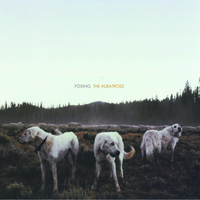 The Albatross is scored with trumpets, choirs, and keys- every part painting a beautiful and complete landscape that you won't want to ever leave. Inspired by the classic text of the Rhyme of the Ancient Mariner, it makes a worthy companion piece.